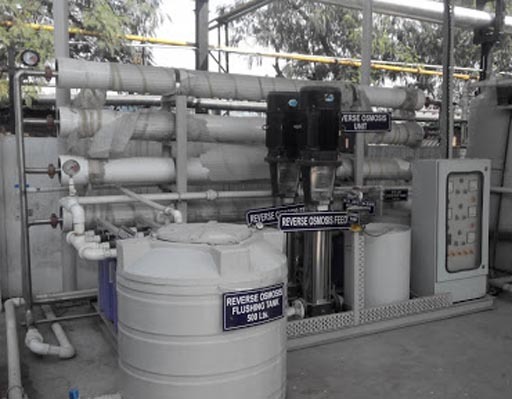 Chemical Coagulation and sedimentation: It is used to increase the removal of solids from effluent after primary and secondary treatment. 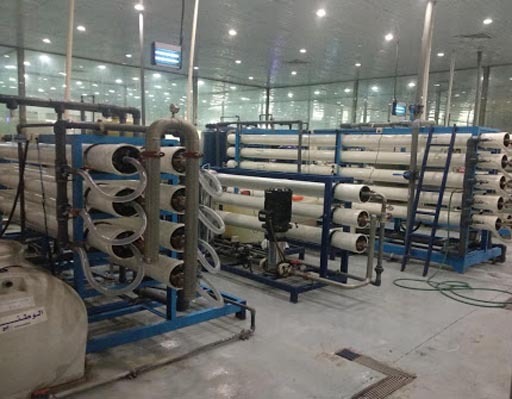 Filtration: The clarified wastewater is first passed through the adjacent filtration plant which contains large filter blocks to ensure high quality water. 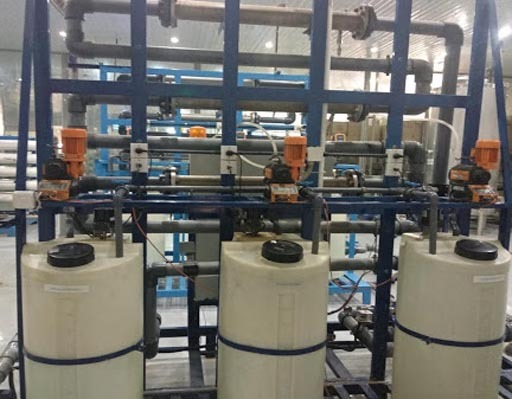 Reverse Osmosis: In this process, pressure is used to force effluent through a membrane that retains contaminants on one side and allows the clean water to pass to the other side. 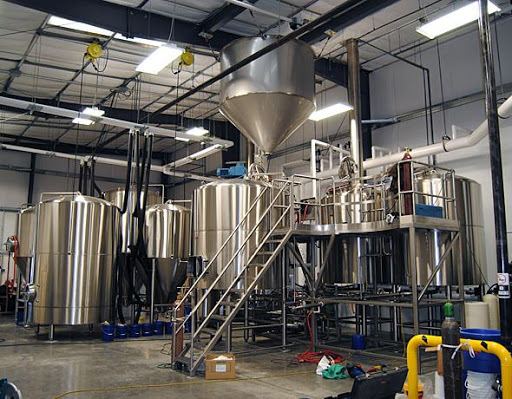 UV Disinfection: It is considered as an ideal disinfectant for industrial waste water. It leaves no residual disinfectant in the water by ensuring the water quality. It does not produce any disinfection by-products. 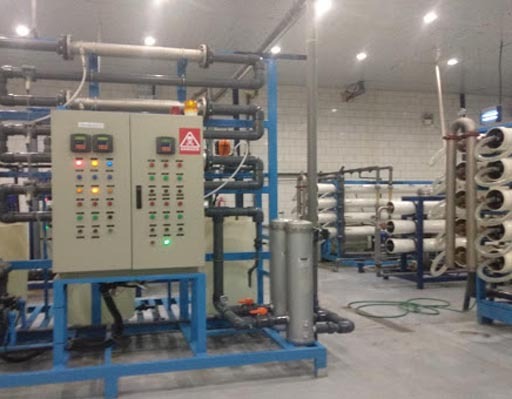 The design of ETP depends on quality and quantity of waste water discharged from the different industries and land availability. 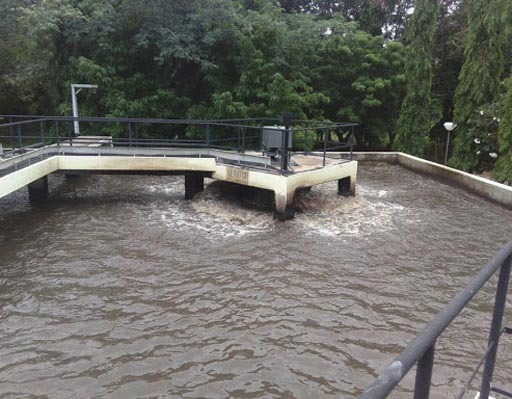 If the availability of land in your industry is less, then Common Effluent Treatment Plant (CETP) is preferred over Effluent Treatment Plant (ETP).